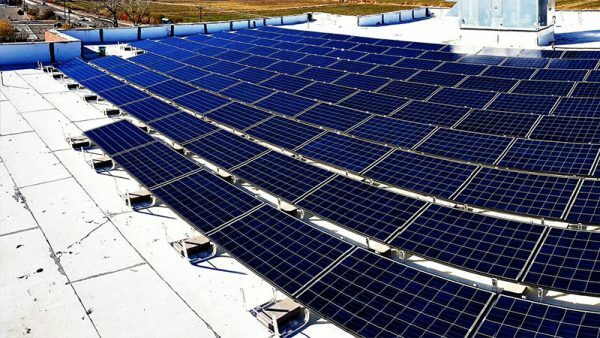 Sol Luna Solar offers the best in product, design, service, and support. 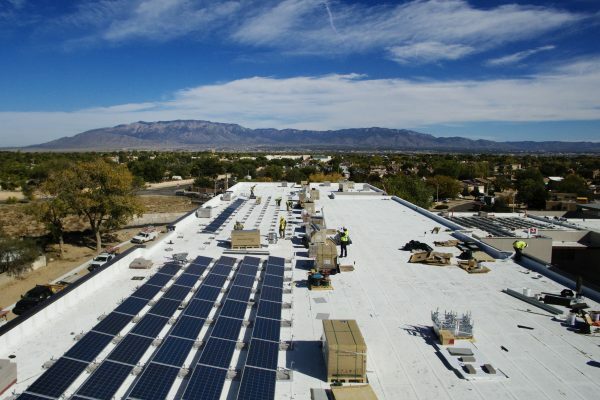 We have continually proven ourselves to be the preferred Commercial Solar Installer for New Mexico. 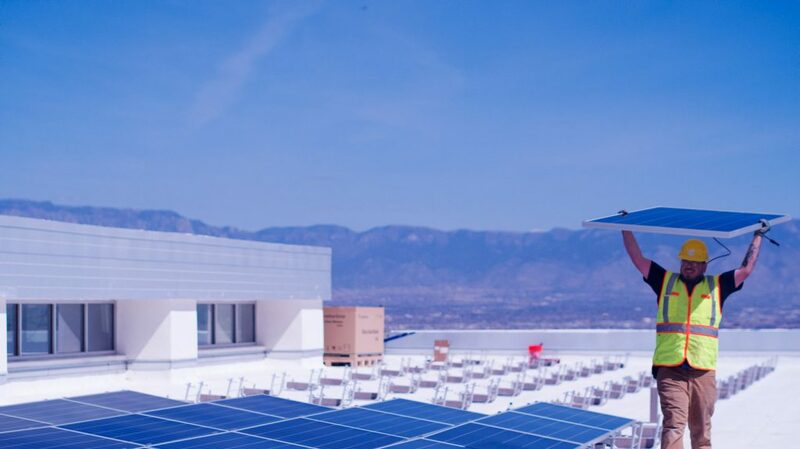 As a qualified commercial developer, our services include EPC project oversight for large scale and utility solar installation, in addition to sub-contracting solar installation services. We strive to exceed expectations by incorporating organizational best practices. In doing so we have developed a set of qualifications and benchmarks that ensure each project is delivered with the best quality, service, and design. 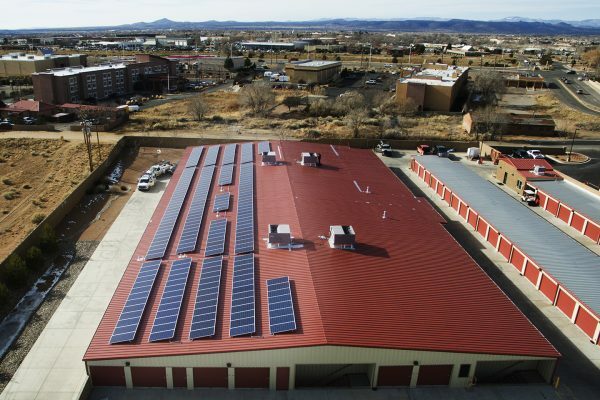 Sol Luna Solar provides commercial solar clients with engineered solar designs that are suitable for all Solar photovoltaic applications including ground mount fixed tilt solar, roof mounted ballast systems, flush mount solar, and even solar solar parking canopy structures. We have the equipment and know-how to get your project into development and construction. Our team maintains the highest level of workmanship and electrical wiring expertise, to ensure your project meets all NEC electrical code requirements and state and local requirements. 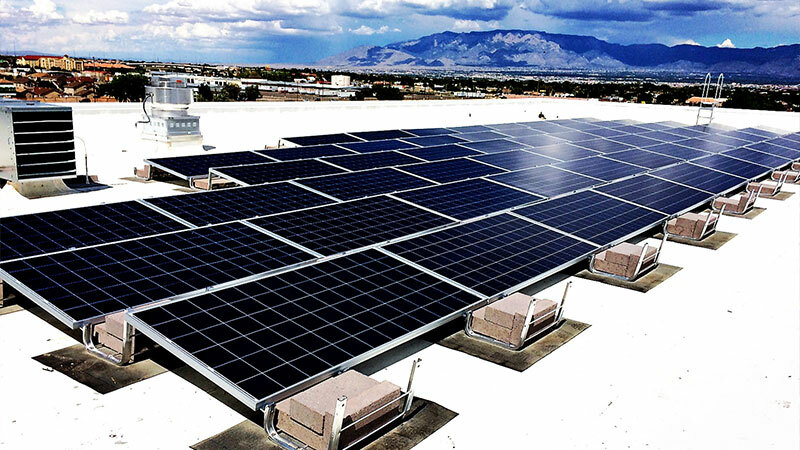 Reduce operating costs, increase your efficiency, and achieve sustainability! 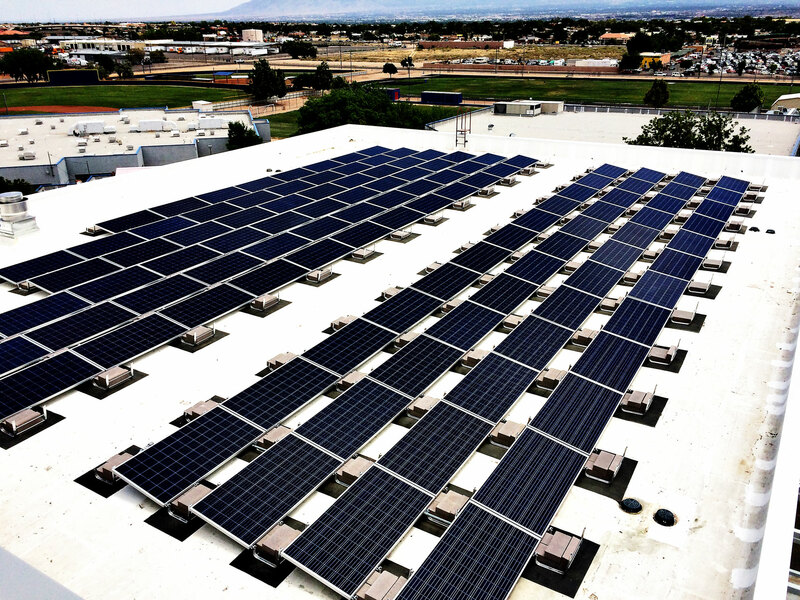 As a business, you will enjoy the benefits of Free System monitoring, all-inclusive pricing that is extremely competitive, and Solar components that come directly from the manufacturer and provide excellent warranties and performance. We have carefully chosen our products to ensure that our customers will have access to warranties, support and unparalleled performance for the life of the system. 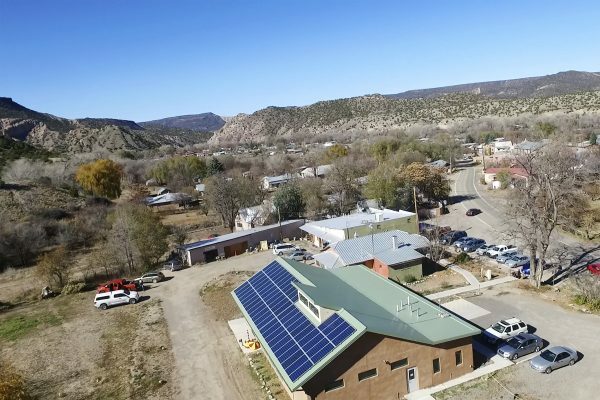 Comprehensive development and detailed solar designs mean your project will be tailored to fit your needs; exceeding customer specifications, location requirements, performance goals, and safety standards. 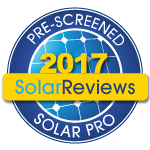 Solar project planning that works for your project!